by Vince Vigneri and the entire BNI Heartland Team! February saw many events take place across the Heartland. We held events to celebrate the success of you, our members and chapters, we commemorated the 9th Annual International Networking Week, and we cannot forget the blizzard the forced us to postpone a couple of training events and one awards event. Now that it is March, and all the events took place, we can officially announce, congratulate, and recognize the Heartland leaders for 2015. Next I would like to celebrate the success of our Chapters who led the region in different categories. We also recognized BNI Business Boosters Chapter - Lincoln, NE and BNI Elite Referral Partners Chapter - Sioux Falls, SD for reaching Platinum Medallion Status for reaching and maintaining the size of their chapter! These are the first two for our region, so your chapter could be next!!! 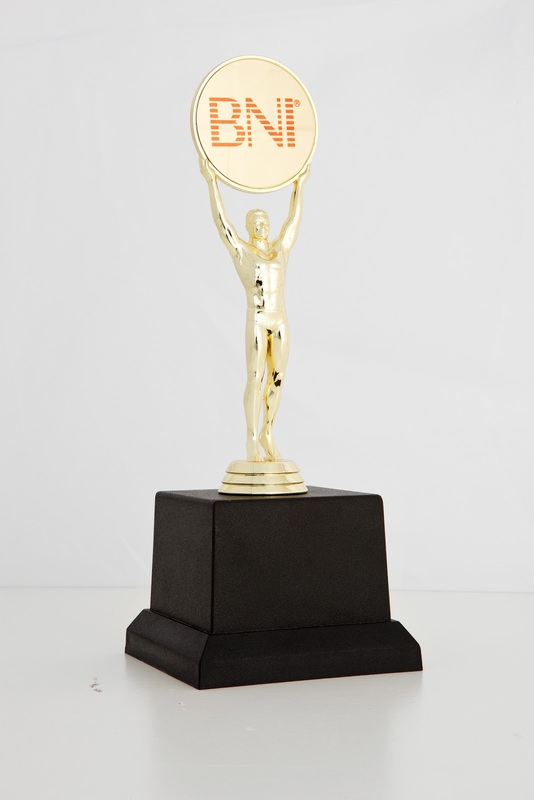 The next recognition we handed out went to our members that have been part of BNI for more than 5, 10, and 15 years. We recognized 8 new 15 year members, 9 new 10 year members, and 73 new 5 year members! We all look forward to handing out the next 100 pins next year, and moreover look forward to award yours to you in the future! Each chapter had the opportunity to nominate the person they felt exemplified the philosophy of BNI, Givers Gain, in their respective chapter. I am pleased to let you know that EVERY chapter had a minimum of 5 votes cast, and one chapter had over 25! To all of you that were recognized as this 2015 Chapter Member of Year for your chapter, congratulations to you all!!! We also recognized 13 members who became Gold Club Members, for sponsoring 6 new members in to BNI, and 3 members achieved their 2nd recognition for sponsoring at least 12 new members! Our evening events concluded with the recognition of our 2016 Regional Members of the Year. The finalists were made up of each chapter's Member of Year, and then data in BNI Connect was used to determine the recipients!